For the first few months of life, babies only drink breast milk or formula, so getting to eat solid foods is a big step during your baby’s first year. When starting solids, it is important to feed your baby lots of vegetables both for nutrition and getting them used to the new flavors. Doing this early enough will help discourage “picky eating” and watch for food allergies. There are many ways to introduce vegetables for babies, but choosing something that tastes good will help ease your baby into them slowly. It is a very exciting time in a baby’s life when they get to experience their first tastes of solid foods. There are some very good vegetables that baby will surely enjoy from the start. The American Academy of Pediatrics recommends that babies can begin vegetables around 6 months of age. It is important to ask your child's pediatrician prior to starting solid foods and vegetables. 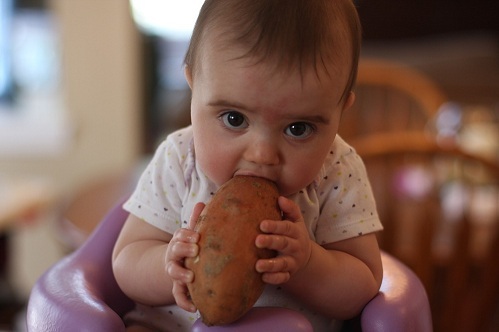 One of the best first vegetables to try with your baby is sweet potatoes. They are very soft, easy to mash and sweet in flavor. They have a high amount of beta carotene and vitamin C to help make your baby’s immune system strong. Sweet potatoes are high in fiber and can help with digestion. Your baby will really go for the sweetness and this will make the switch to vegetables go smoother. Carrots are another favorite first vegetable among new eaters. This is because carrots also have a sweet flavor. 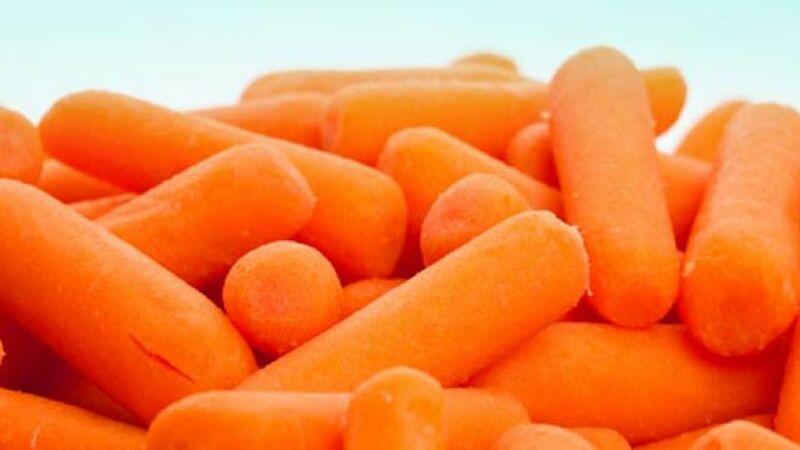 When baby eats carrots, they load up on Vitamin A, B, C and calcium to help make their bones stronger. They also contain potassium. Carrots are good for baby’s eyesight developing and can help strengthen the immune system against illness. You can choose a commercial baby food brand or you can even cook your own carrots until they are very soft and mash them up. Try not to add anything so your baby learns to eat them without salt or butter for better health. When you think your baby is ready to move forward to green vegetables, green beans are a good place to start. 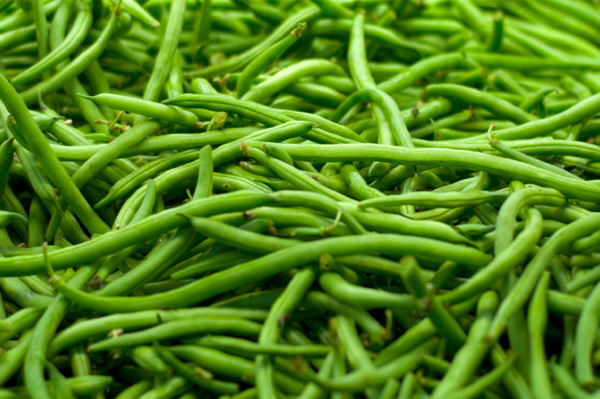 Green beans can be eaten from the jar or well-cooked and pureed at home. They are full of vitamin A and K to help build your baby’s immune system. Using green beans as the first green will help him or her get used to the taste of green vegetables and ease into the others. 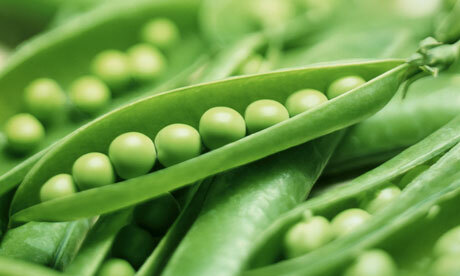 Even if you don’t like peas, chances are your baby will if you introduce them early enough. Peas are actually another favorite among new eaters, because they do have a slightly sweet flavor. They are a high protein food and contain lots of fiber for healthy digestion. Peas are also high in vitamins A and C. You can use the jarred peas or cook your own until very soft and mash them. Squash is very high in calcium, fiber and vitamins and can be given around age 4 to 6 months. 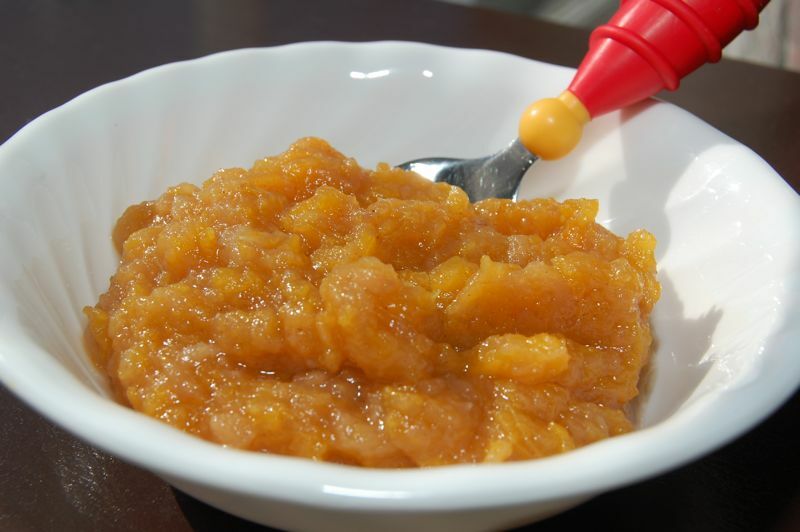 It is another sweet tasting food, very soft and easy to swallow and highly nutritious for your baby. The winter squashes tend to be the favorites including acorn squash and butternut squash. 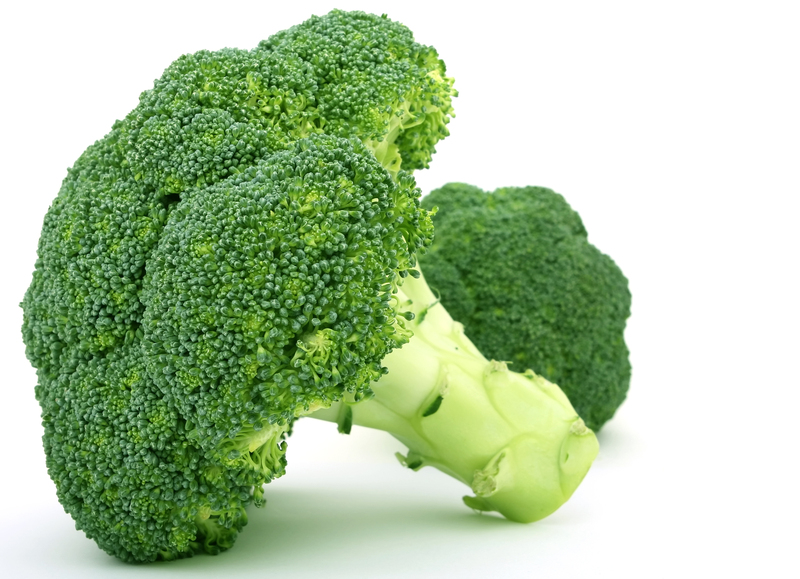 Broccoli is one of the most advanced green vegetables and is usually introduced around the age of 8 to 10 months. This vegetable has a little bit stronger flavor and older babies like it best as a finger food. You can steam broccoli and feed it to them like “trees”. This vegetable is high in fiber and vitamin C. You will notice that after eating broccoli, your baby may have softer stools. From about 6 months of age, you can start giving your baby cauliflower. 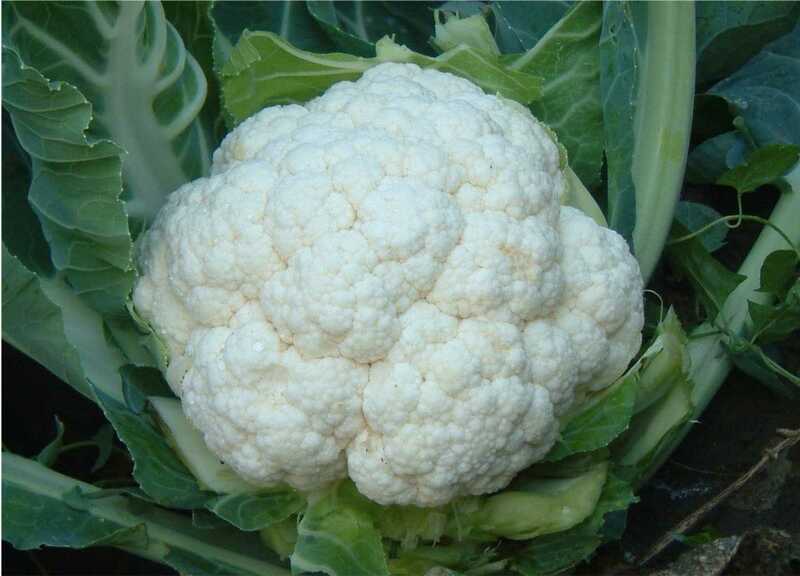 This vegetable is high in vitamin C and K. Steamed or boiled and mashed, your baby will love the taste of cauliflower. Try steaming it to give your baby the most benefits, as this helps it retain the most vitamins. Once your baby reaches 6 to 8 months of age, try giving him or her parsnips. They are rich in vitamin C and calcium, plus high in fiber and protein. 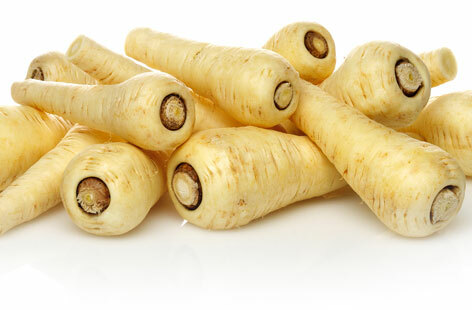 Parsnips are a little bit sweet and a nutty undertone, so they are easy for baby to get used to eating. They grow in the winter and are a root vegetable. They are at their freshest and best point when the weather is freezing. 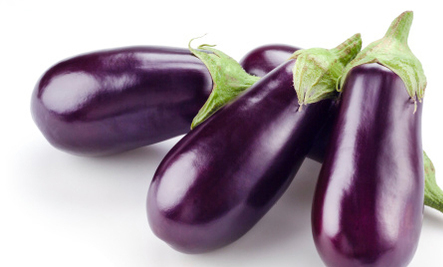 Feeding your baby eggplant gives them vitamin A and B6, plus folate and calcium. These vegetables also contain minerals like potassium and are high in fiber. This will help your baby have more regular bowel movements. You can make eggplant taste good by serving it with sauces, like marinara and a few simple sweet herbs for seasoning. Buy organic. If possible, buy organic vegetables that have not been sprayed with pesticides. Not only does feeding your baby organic produce help him, it helps our environment. Refrigerate leftovers. As soon as your baby is finished eating, promptly refrigerate any leftover food. Check leftovers before feeding them to baby to make sure they are not spoiled. Heat only once. Never reheat used baby food more than one time. Once food is heated, the bacteria starts to grow. Cooling it down and reheating can cause the food to spoil faster. Try vegetables when baby is hungry. If your baby isn’t very hungry, they just might spit peas all over your shirt. If your baby is fussy from being hungry, give her a few sips off a bottle and try again. Eating time can be playtime. 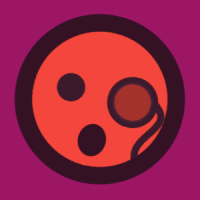 Babies are tactile learners. They will accept new foods much easier if you let them touch and play with their food. Your baby will feel the food and eventually learn how to put it in his mouth.